As long as your child enjoys music, we can develop their talent. These lessons open a door to a lifetime of playing music. We develop a strong foundation: starting with reading music and correct hand position. Each lesson is crafted to your child's aptitude. Students prepare for holiday and end-of-year recitals. 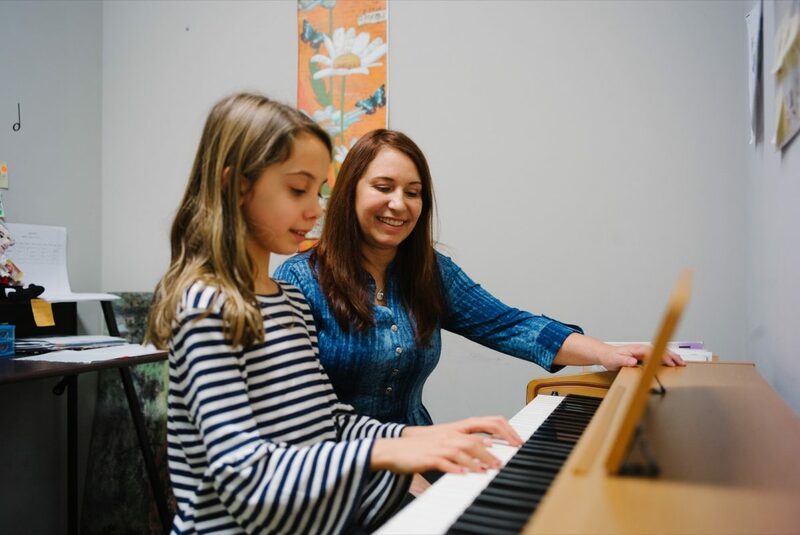 Miss Diana is our resident piano teacher at After School Plus. As a professional, classically trained Soprano, Miss Diana has sung in many places including Florence and Rome, Italy. She has had the honor of singing for the President of her home country, Columbia, and has participated in many concerts. Her experiences have given her a passion for music and educating the next generation.